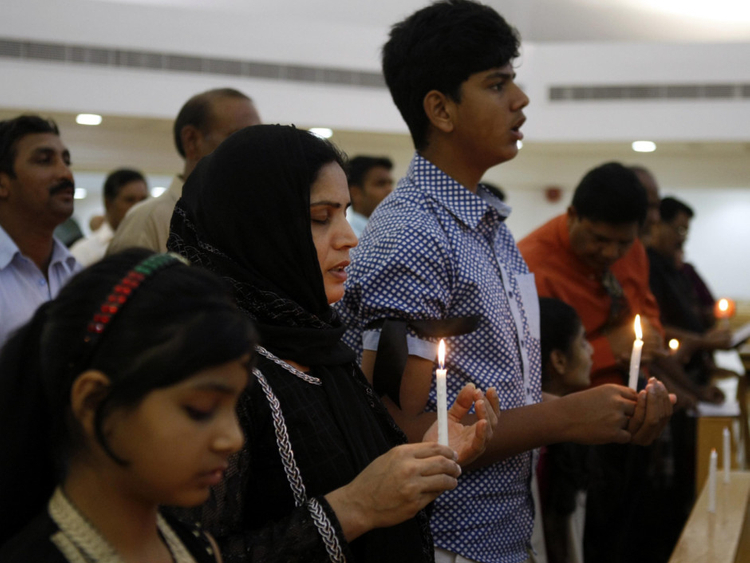 Dubai: Black ribbons tied on their arms and holding lit candles, residents in the UAE gathered at the Holy Trinity Church in Dubai on Saturday, in remembrance of those who lost their lives in the recent church bombings in Lahore, Pakistan. The memorial service was organised by the Pakistani Christian community in the UAE, and had an intrinsic message for the Pakistani government. Almost 80 people were injured and 16 people killed in the Taliban-orchestrated attacks at the Roman Catholic Church and Christ Church on March 15. Both churches are located in the Youhanabad area, which is one of Pakistan’s largest Christian localities. The attack, which was led by two suicide bombers, took place during the Sunday service. 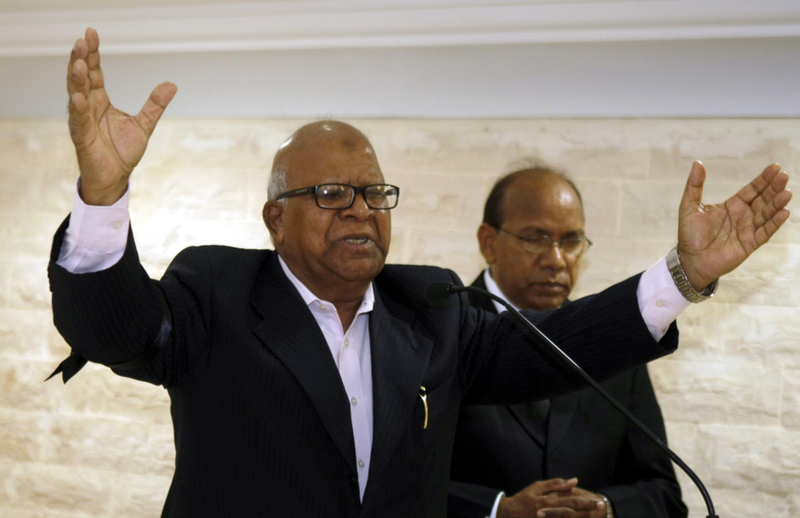 Protests were ignited after the attack, lasting for at least three days. An estimated 4,000 Pakistani Christians gathered at the site and lynched two men, who the mob suspected were part of the assault. The attack was the second targeting the Christian minority after the suicide bombing of the All Saints Church in Peshawar, which claimed the lives of 75 people. Javed Khokhar, Layman of the Church of Pakistan, said such attacks do not adhere to the teachings of any religion.